Furious with her husband, fifth grade teacher Laura Parker heads to Times Square by herself, in search of a ticket to the Broadway play Hair. Instead, an impetuous decision lands her in the hotel suite of Attorney Paul Bradley. Later that same evening Bradley is murdered. Laura thinks she saw the killer but fears that if she comes forward, her indiscretion will become public and ruin her life. Worst yet, she may even be accused of the murder. When the police arrest the wrong man, Laura’s dilemma worsens. Can she live with herself if he goes to prison, knowing that she could have aided in his defense? Together with Tim, her only ally, they piece together a puzzle that leads to more murders. Dirty Murders indeed, with possible ties to the CIA! 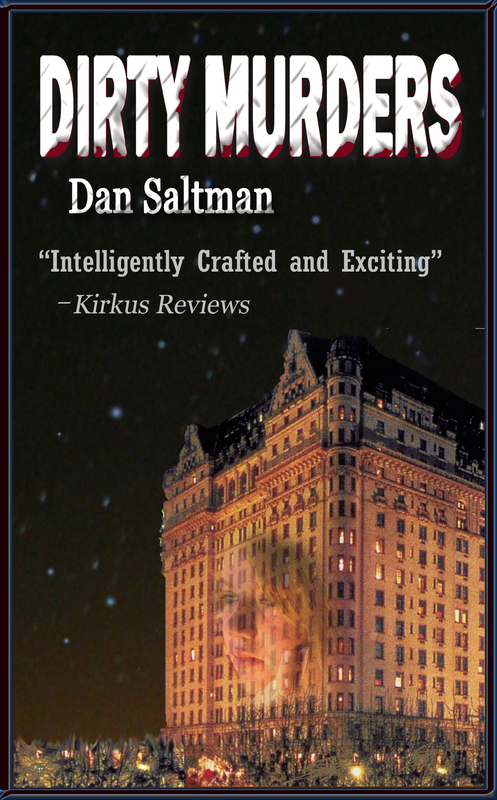 To purchase a copy of Dirty Murders, click here.